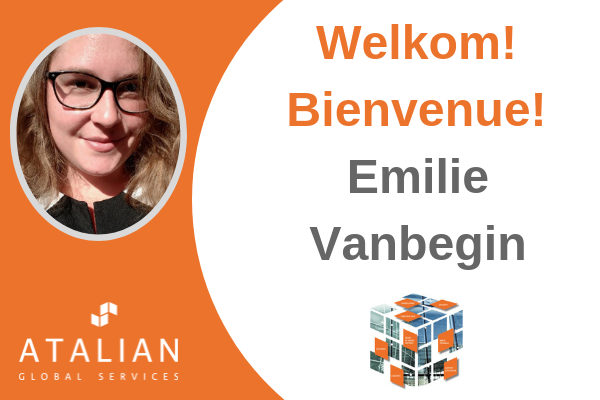 Emilie Vanbegin joined us on October 15th as Office Administrator for the replacement of our colleague’s maternity leave. 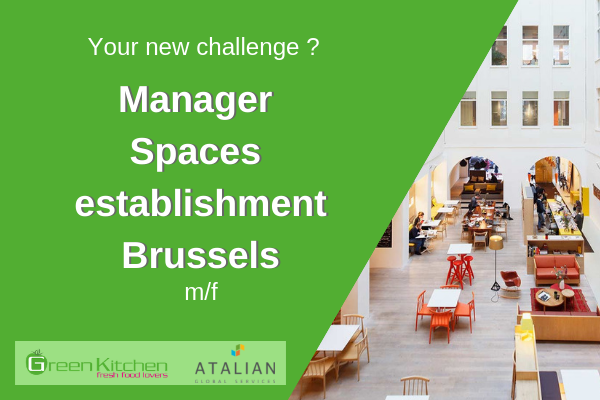 Sonia joined us recently as HR Officer ATALIAN Global Services Belgium. 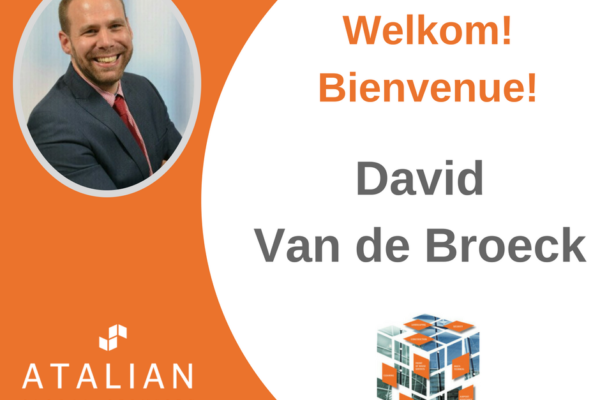 David recently joined ATALIAN Global Services Belgium as Sales Manager for the Brussels region. 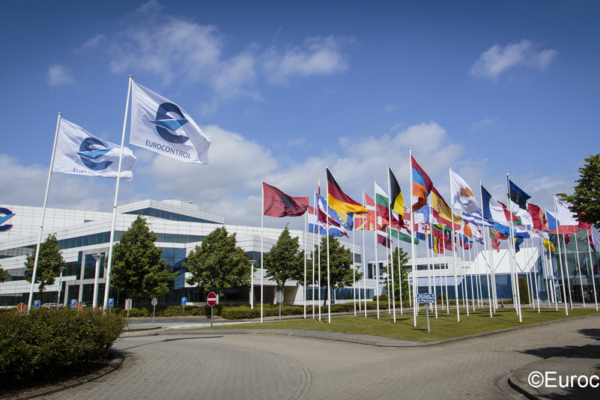 Eurocontrol has renewed its trust in ATALIAN for the years to come. The Group boasts more than 32 000 clients in both the private and public sectors and offers a number of key service lines: Cleaning, Catering, Security, Technical Maintenance and Energy Management, Front of house, Landscaping & Finishing Works.